Up until recently I was that guy scathingly mocking those people who were seemingly unable to achieve the ‘oh so difficult task’ of turning their phones 90° to the side when they felt the need to whip out their device and film something. Recently, however, rather than finding myself scoffing when I come across vertical video, I’ve almost completely stopped noticing it at all. This isn’t to say that I’ve taken some pseudo-political stand against the format or am holding a boycott against the orientation. It’s simply to say that as it’s become more ubiquitous it fails to register. Which is because it makes sense. Like many Millennials, I use Snapchat and Instagram on a pretty regular basis, and it is the explosion of these newer social networks that has normalised the creation and consumption of vertical video content. Snapchat’s entire communication system was built around full screen images and video being sent back and forth between users, and Instagram’s new ‘stories’ feature emulates much of that functionality in a new space. 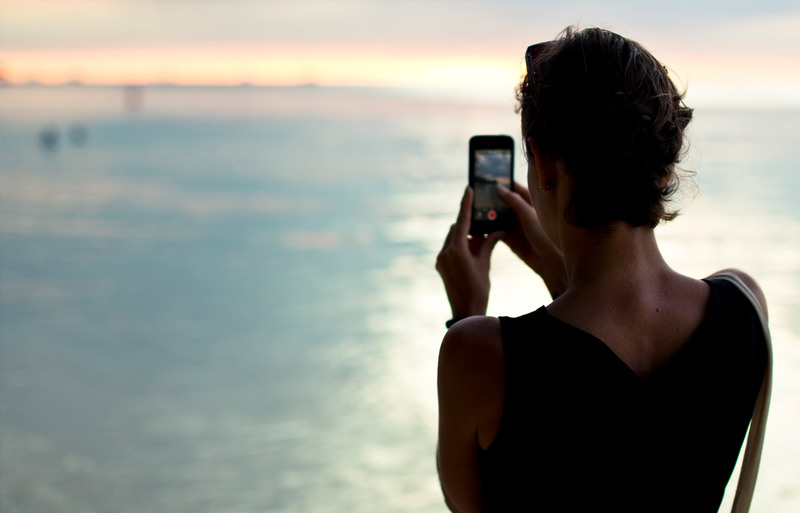 Consumers now spend around 29 minutes a day watching video content on mobile devices, so the desire to use as much space as possible in an unobtrusive manner is increasing. Even traditional content producers are exploring the avenues afforded to them by verticality. 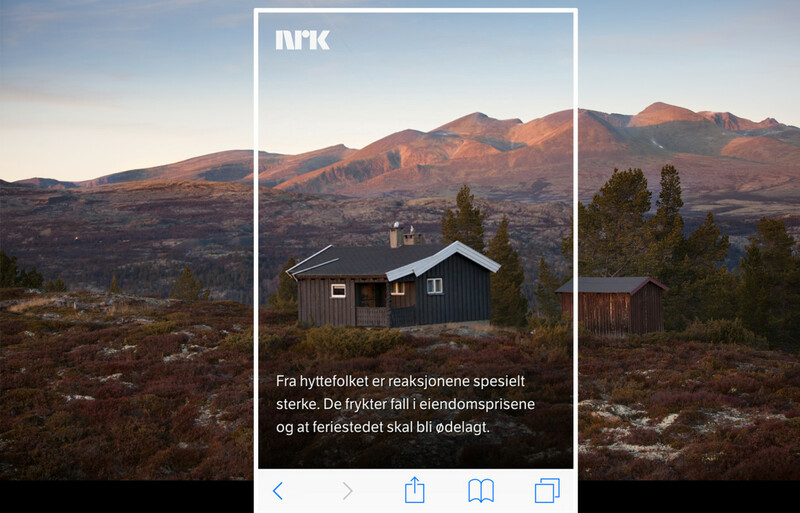 NRK, the public service broadcaster of Norway, have recently released a new web documentary (The Village That Said No) that aims to utilise the height afforded by mobile devices. According to their own data, about two-thirds of users watched their video content on mobile, so this story was planned from the ground up to be created ‘upright’. Although this included a lot of work, including creating a whole new camera rig to mount cameras for vertical filming, it just goes to show how serious companies are taking the need to create content with ‘mobile-first’ in mind. When 51% of total traffic is on mobile, and increasing year-on-year, it makes sense to start pushing forward with vertical content. During a typical user’s browsing session, if the content takes up the correct proportion of screen real estate, they’ll be more likely to engage with brands. Since they began offering sponsored stories to brands, Snapchat has discovered that vertical branded content gains up to 9x times more completed views than content shown horizontally. It may have taken me a little while to pull myself away from my love of the ‘traditional cinematic aspects ratios’ and accept vertical video as a legitimate medium, but now that I have it’s yet another thing to be excited about. As with anything, brands need to stay agile and know their audiences habits; both creatively and commercially there are hundreds of avenues still to explore and experiment with. Vertical has the power to bring fresh ideas to new heights.